One of the most simple ways you can help is by making a donation through PayPal today! No donation you are able to offer is too small. 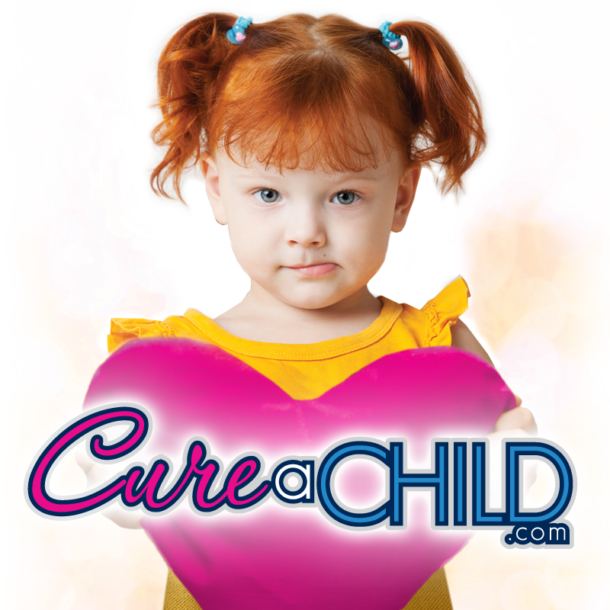 The Live Auction provides a great way for companies and individuals to donate to Cure a Child in an exciting platform. All patrons receive recognition in the event program and are observed during the auction. Items valued at $250.00 or greater will be considered for the live auction and you may donate any item of your choice. If you would like to participate but don’t have the time to shop we will also accept flat donations and find the perfect item for you! Our Mission is to provide support to families in the Antelope Valley struggling with the effects of childhood illness and to contribute to pediatric hospitals and charities that Make a Difference in the community.